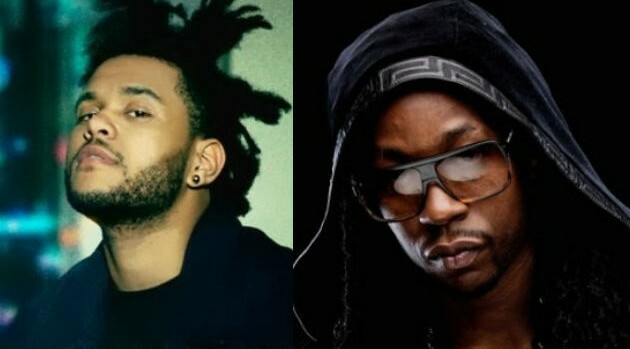 TheWeeknd.com; Facebook.com/2ChainzHip-hop and R&B artists have enjoyed high first-week sales this past summer and already the trend has spilled into the fall, following solid sales starts from Tamar Braxton‘s Love and War to John Legend‘s Love in the Future. According to Hits Daily Double, the one-day sales projections for The Weeknd‘s Kiss Land suggest the Toronto singer’s album will sell somewhere between 90,000 and 100,000 in its first week in stores, meaning the album’s performance may best last year’s Trilogy, which entered at #4 on the Billboard 200 with first-week sales of 86,000 copies. Elsewhere, 2 Chainz‘s B.O.A.T.S. ME Time is expected to open with sales around 55,000 to 65,000, while Janelle Monae‘s critically acclaimed The Electric Lady will likely sell between 45,000 and 50,000 copies.